We were looking for a Sunday lunch in East London, specifically Bethnal Green. Resident at Paradise Row seemed to fit the bill. 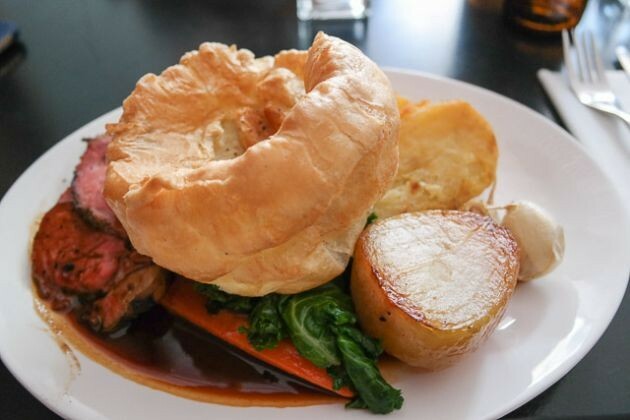 The staff were friendly and helpful, and they served gluten free Yorkshire puddings! Overall though, not one for young families – more suited to 20-30 somethings without kids.